The better way to BuySellOnline always starts with a search. 1. 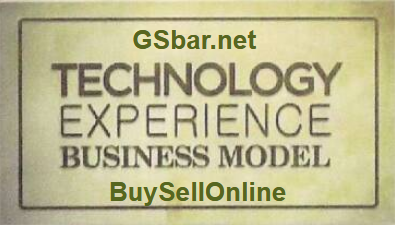 For buyers and sellers alike, there is no better search engine than GSbar! to BuySellOnline items within their specific area of interest. for maximum flexibility and usability. create a streamlined searching experience. 7. Online sellers save money and time with a single GSbar for all their listing needs. 8. No webiste needed. No banner ads or third parties. 9. GSbar search forms are universal to all Global Sellers, Buyers and Products. the most powerful and flexible search platform available. accessible in all new ways with the true global appeal. To learn more, visit us at gsbar.net You can Google us also.